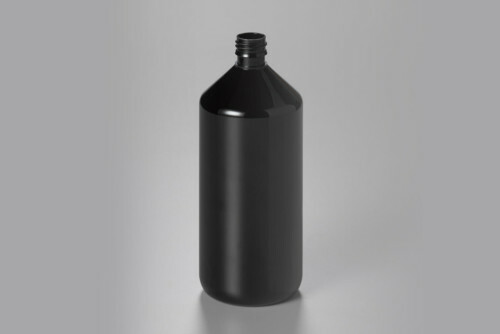 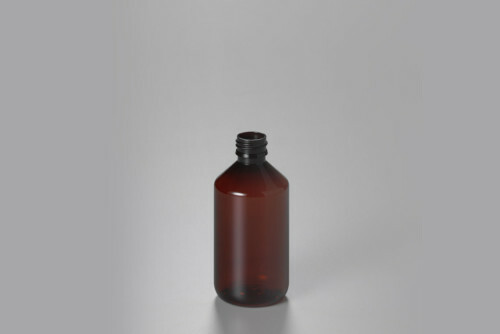 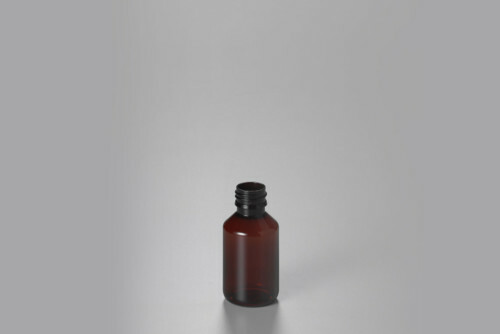 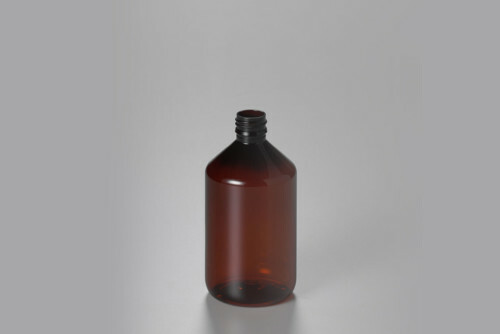 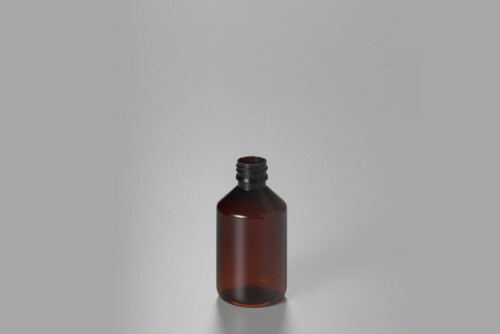 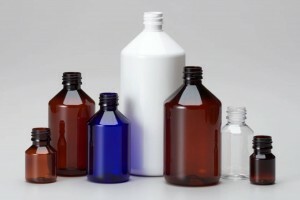 The shape of our PET Pharma Veral Bottle is typical for the pharma industry. 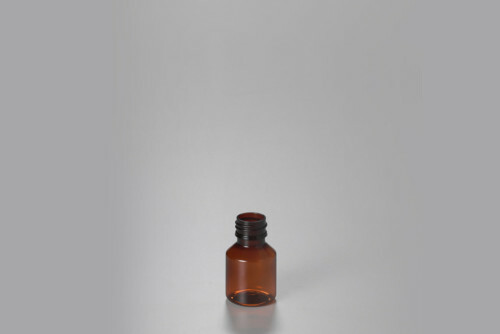 The 28ROPP neck finish matches perfect with tamper evident closures. 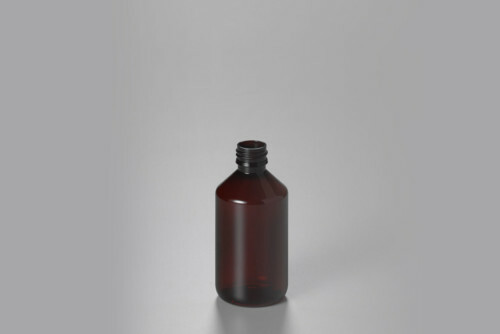 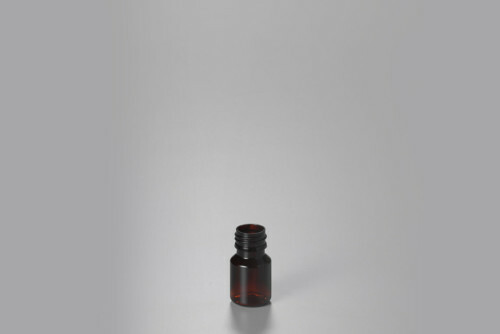 This bottle is also being used in the personal care industry.